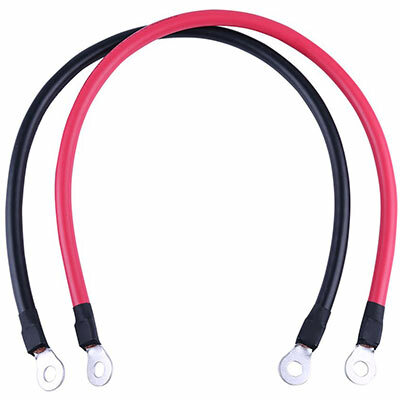 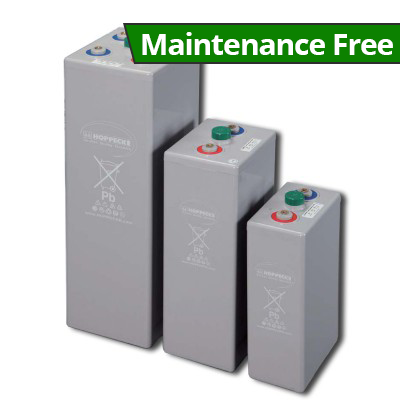 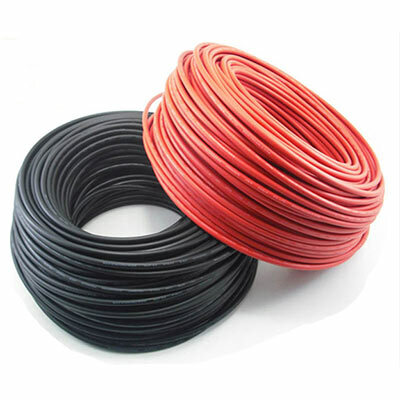 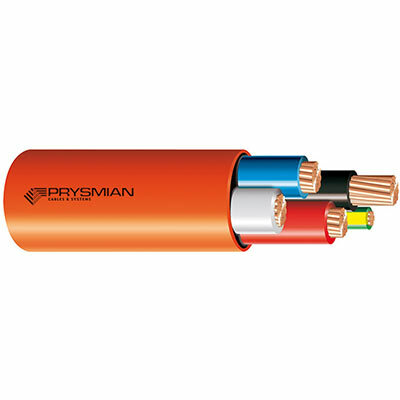 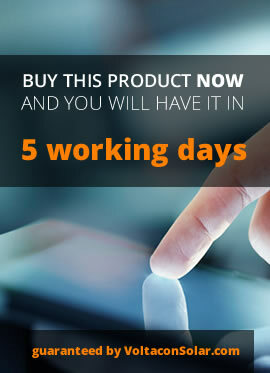 The product warranty is 10 yers for workmaship and 25 year for linear power output. 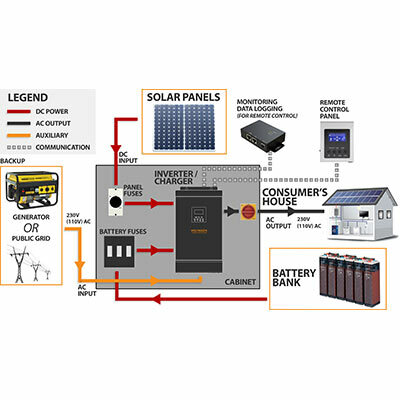 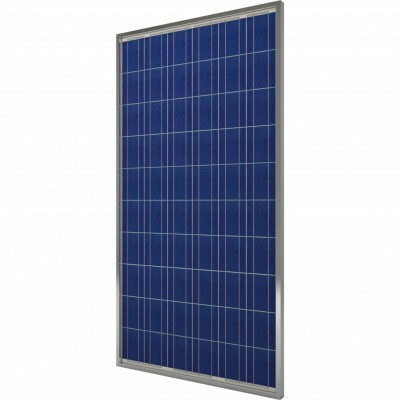 Using 60 cell photovoltaic modules, the installers are flexible to create any size of solar arrays that can be used in off grid and on-grid installations. 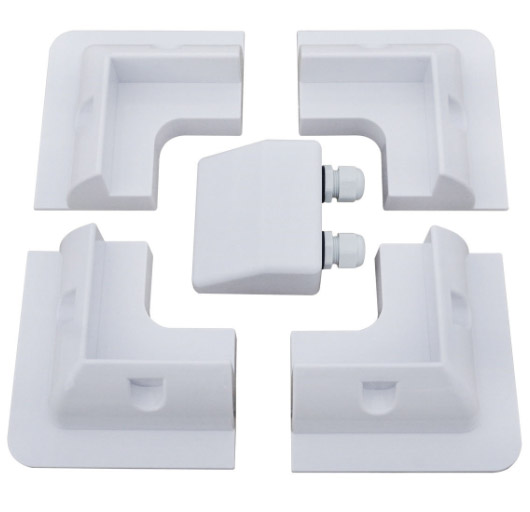 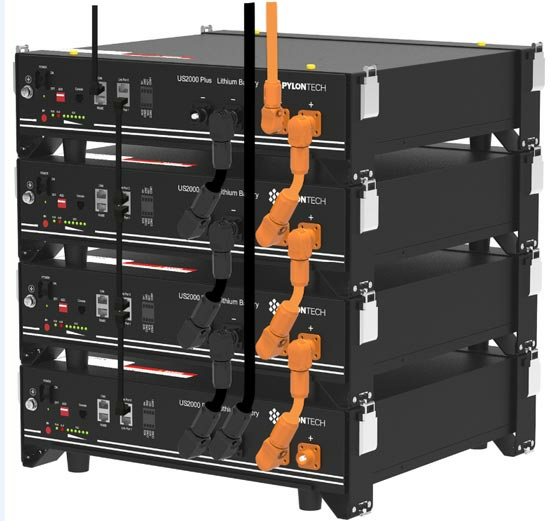 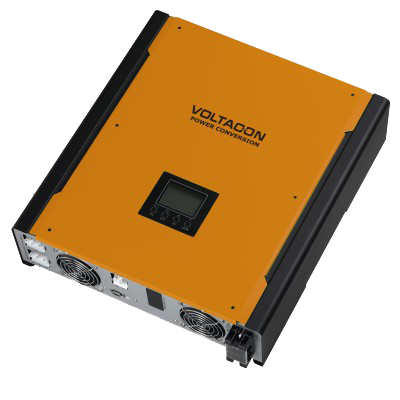 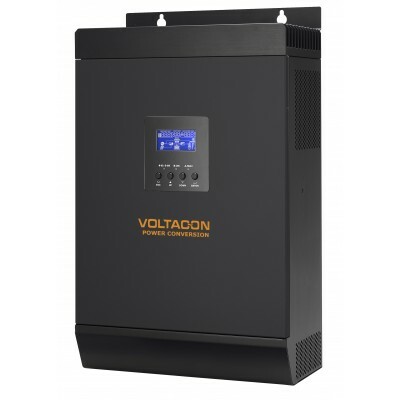 Even at 12V, 24V and 48V autonomous systems, there is no need to use 12V or 24V panels that have limited performance with MPPT charger controllers. 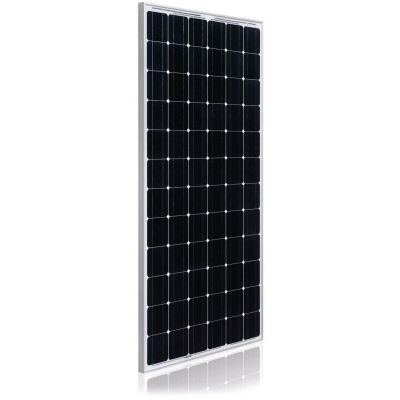 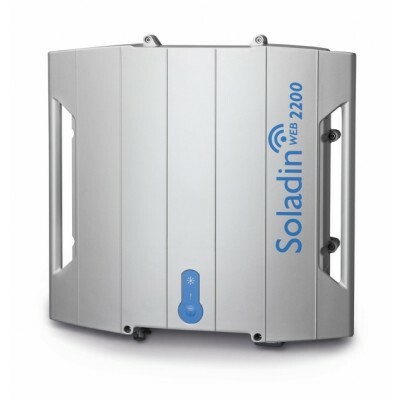 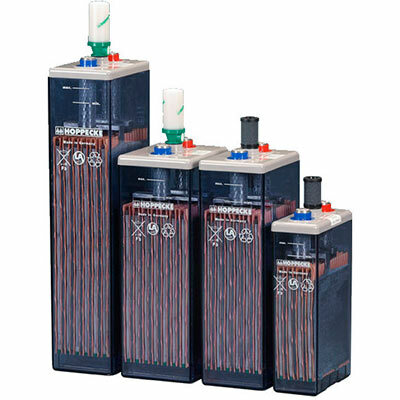 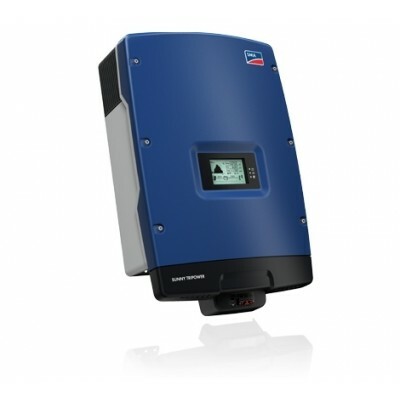 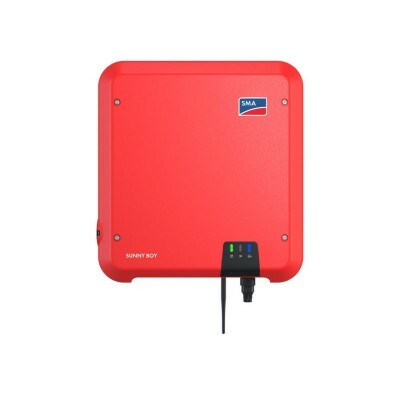 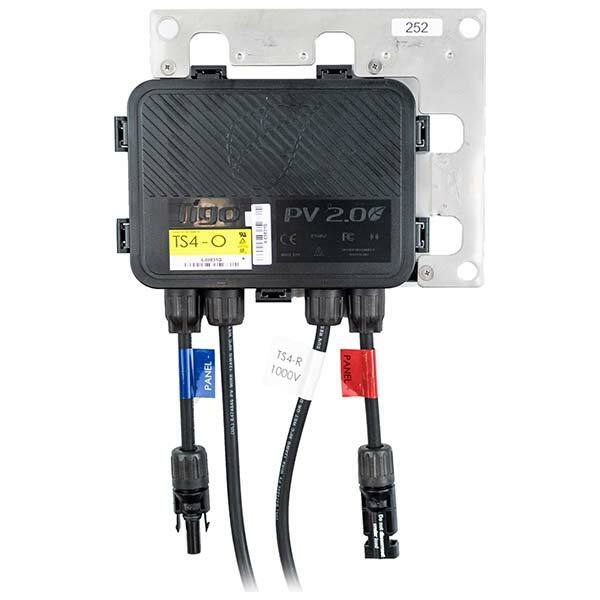 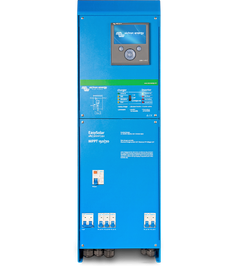 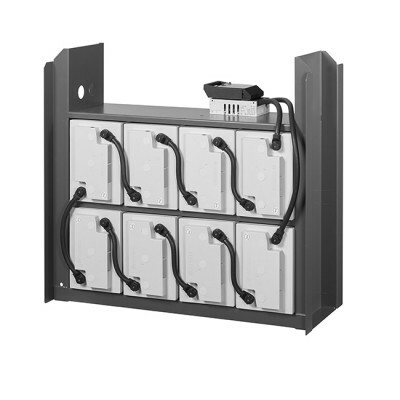 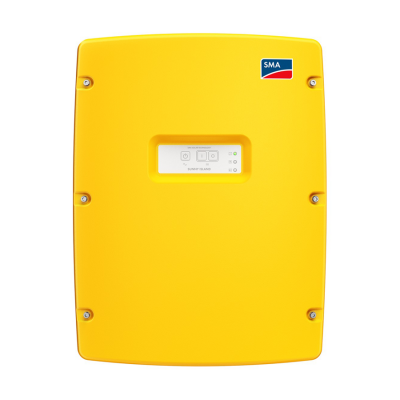 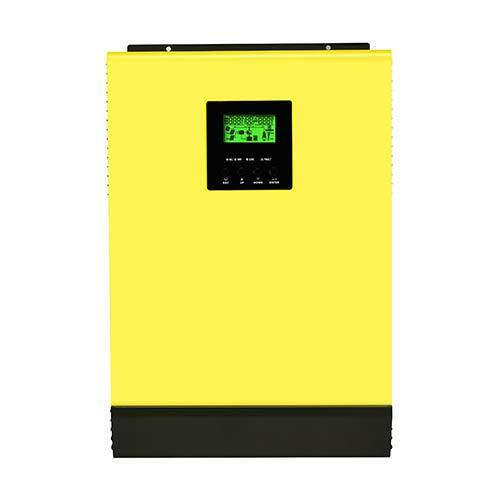 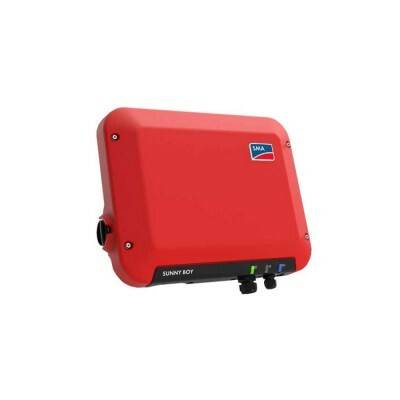 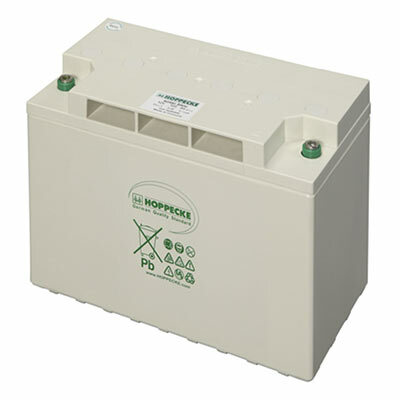 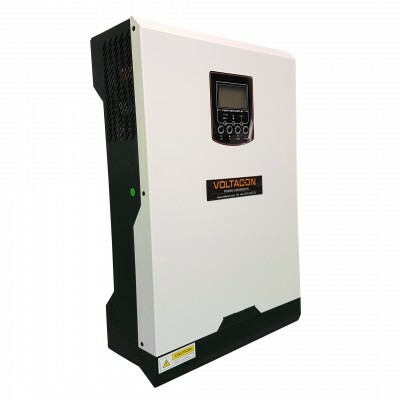 The panels can be used as standalone with small inverters or in large strings up to 1000VDC.